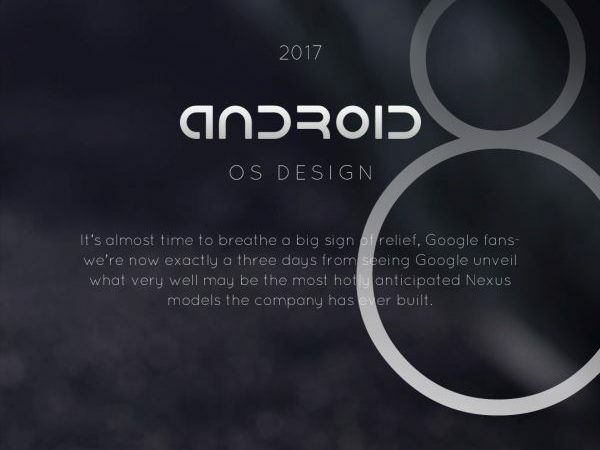 We have written about the Android 8.0/ Android O concept here, detailing it via a few screenshots and a video and now we’re back with more UI designs. 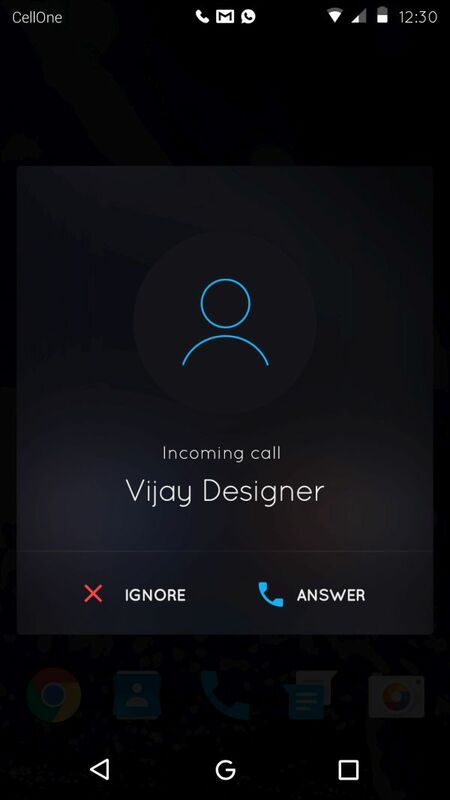 Created by the same Vijay Designer from India, these shots shed some light on the OS features. 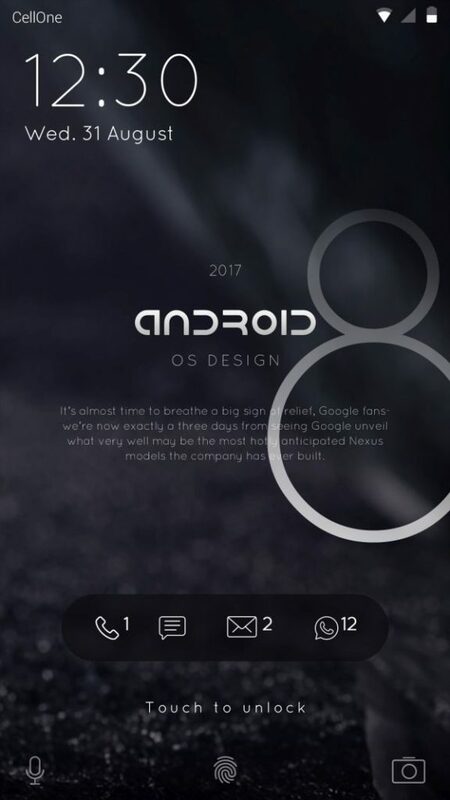 We now have a brand new lockscreen, where you can customize the notification apps shown in this area, plus less icons on the homescreen. 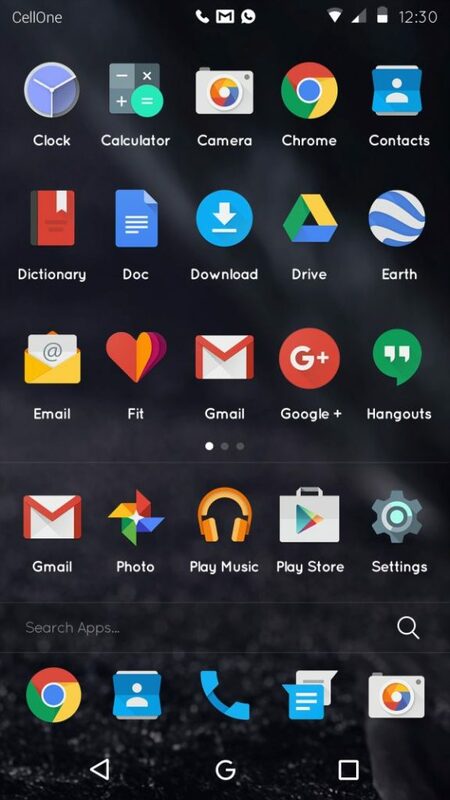 You can access all apps by sliding left or tapping on a “G” symbol centered in the middle of the dock area. 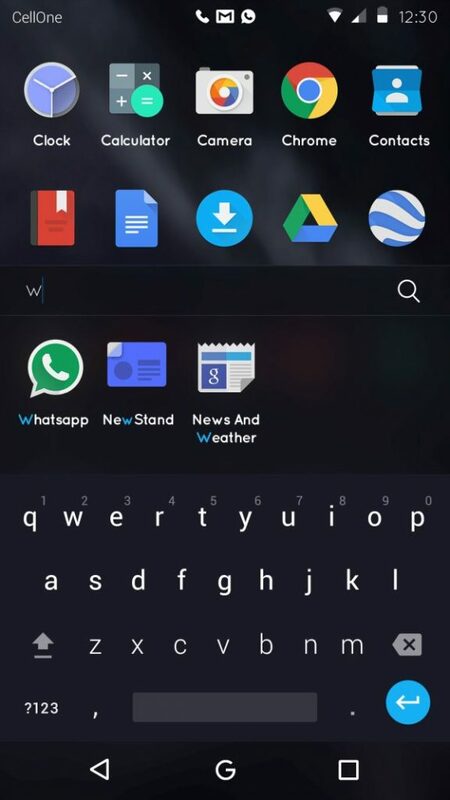 Users can also find apps by using only the thumb in a one hand interface. 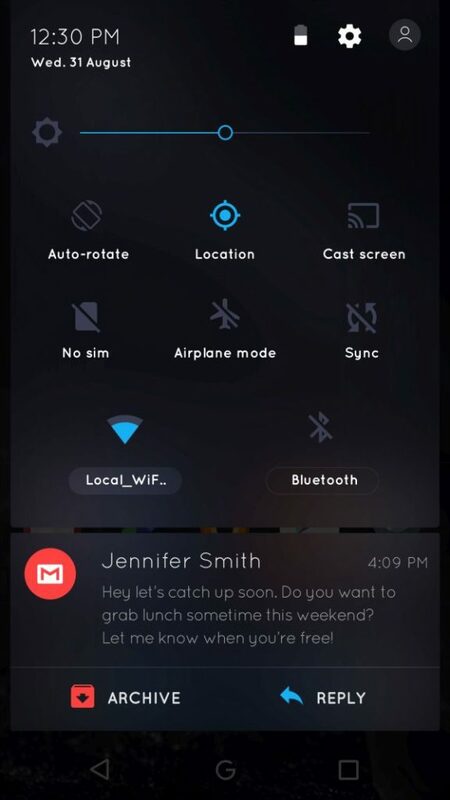 Quick Settings can be moved around and basically the whole dropdown bit can be edited, notifications and quick settings included. If you ask me, it feels that the designer is going with the “doing more with less approach here”. 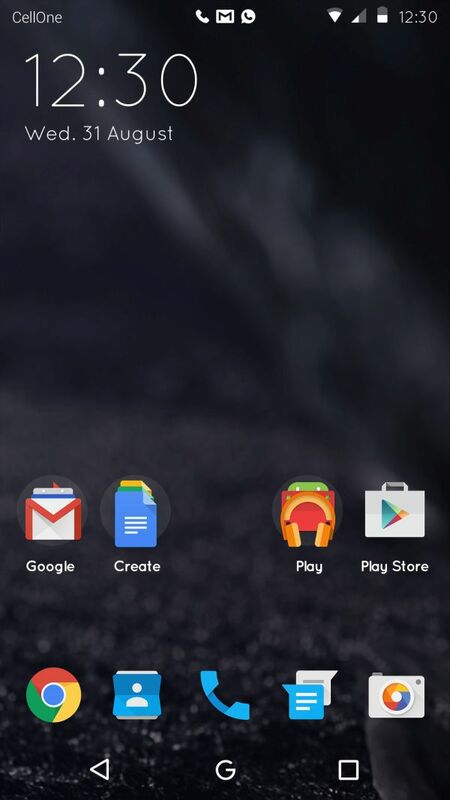 Some nice ideas and we look forward to some visual tweaks maybe… I’d get rid of the dock apps, but that’s just me.